Yoga Training (Touch) and Personalized Retreat from Studio 18A, 18 South Harrison, near the base of Mount Helena provides one-one yoga with a certified Yoga Therapist! Patrons feel benefits from professional instruction in a safe, private environment. Sessions are by appointment and may also be provided in the privacy of your own home or another place of agreement. Please, contact Yoga Training (Touch) Contact Us and experience, for yourself the benefits of, personalized, insured, registered, and certified, yoga therapy and instruction! Saturday April 27th at 11:30 AM: Veg. Fest. Outdoor Yoga at Yoga Training (Touch) & Private Retreat! Pay as you're able, placing cash in the can. Thirty minutes including Centering, Swooping, Strengthening, Stabilization, Stretching, and Shavasana. Veg. food samples will be available! Now: Pay by May for 1/2 Off the 200 Hr. Yoga Teacher Training = $15/Credit Hour. Pay by the hour, week, month or at once! On Going: 1st Time Patron/Annual Client = Purchase 3 (Sessions) and get 1 free (Assessment)! Percent Discount%: Make at least a $500 payment to receive a discount on every purchase! 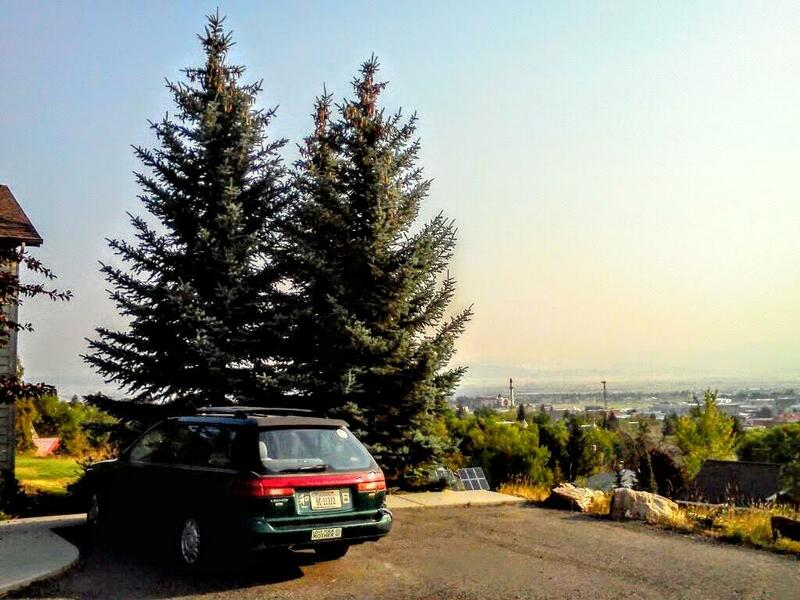 Parking at Yoga Training (Touch) & Retreat, near the base of Mount Helena! Check out the directions page. Arrive safe and on time for your upcoming appointment @ YT(T)&R!